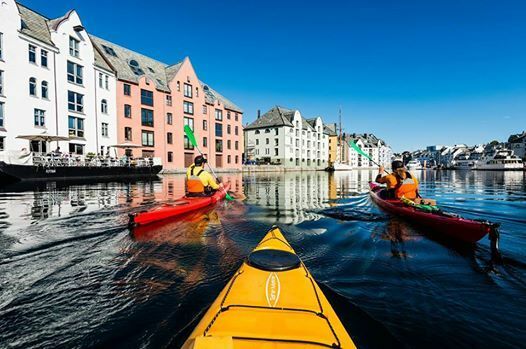 NTW is the most important B2B meeting place for professionals working with and within the Norwegian travel industry. 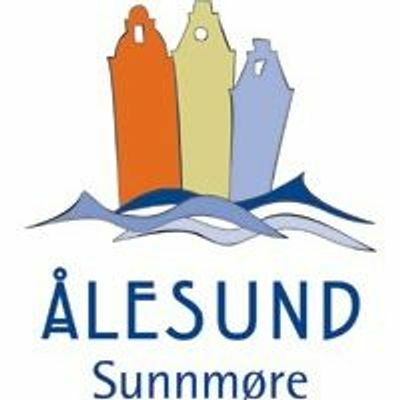 Destination Ålesund & Sunnmøre and partners are looking forward to welcome and host more than 800 participants from 30 countries 1st -5th of April. During these days there will be negotiations, networking, great food, music, fun and adventures for the participants. NEW this year will be the Day of adventure with more than 30 activities to choose from. 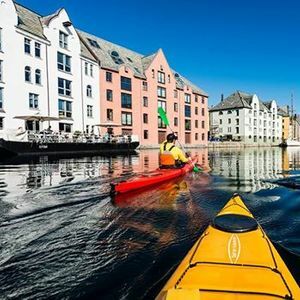 - The Adventure Capital of the Fjords!